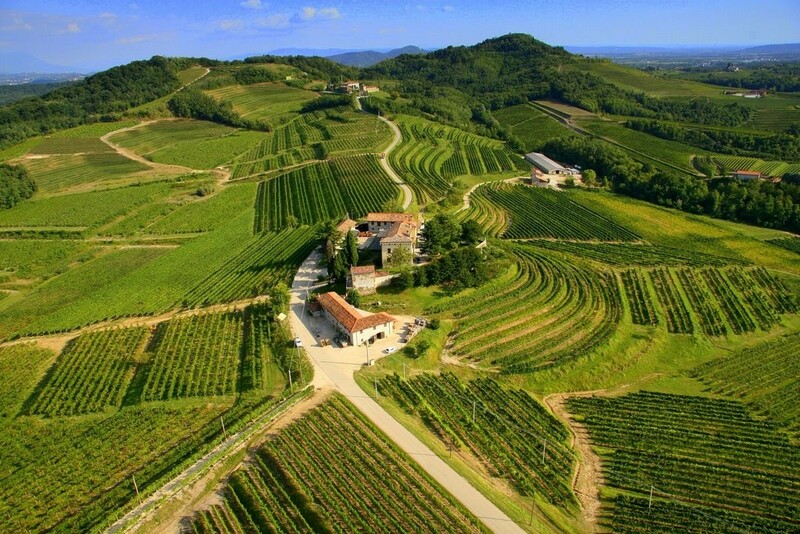 Torre Rosazza lies in the heart of an area dedicated to vine growing since ancient times, the Colli Friuli Orientali DOC, the easternmost appellation in Italy. 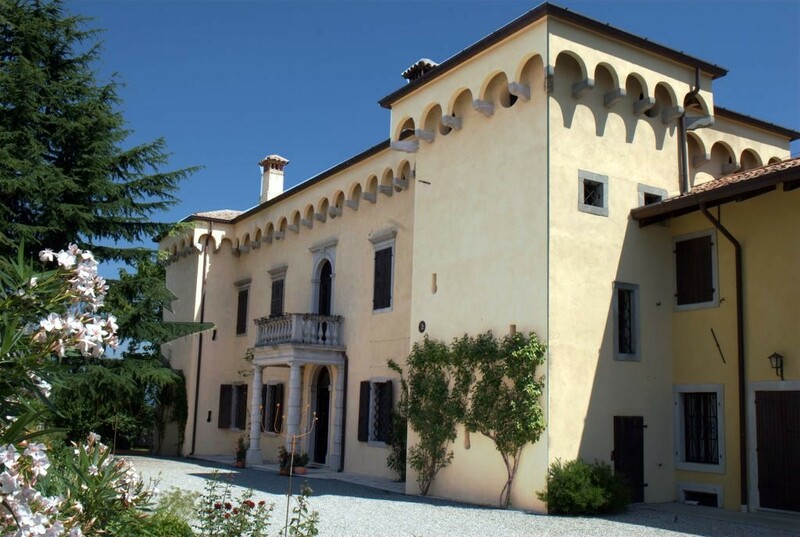 Its name derives from ‘Turis Rusaceae’ or Tower of Roses and the estate includes the 18th century Palazzo De’ Marchi now converted into a winery with cellar and guest rooms. The property is centered on two natural amphitheatres of Eocene marl that are terraced and well exposed to the sun. 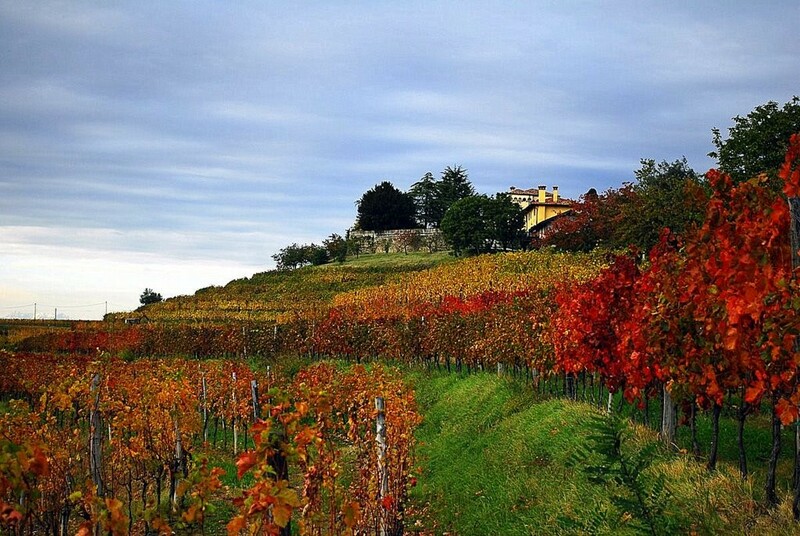 Torre Rosazza covers a total of 110 hectares of which 90 are planted to vines in a truly prime location surrounded by the top producers of the region. 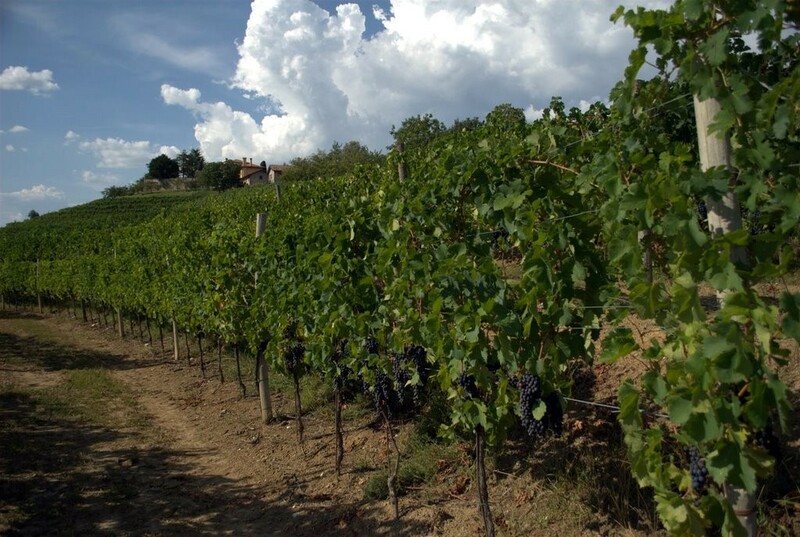 An altitude of between 100 and 250 meters above sea level and a position South of the Julian Pre-Alps, no more than 20km from the mild Adriatic coastline, makes Torre Rosazza ideal for grape ripening. 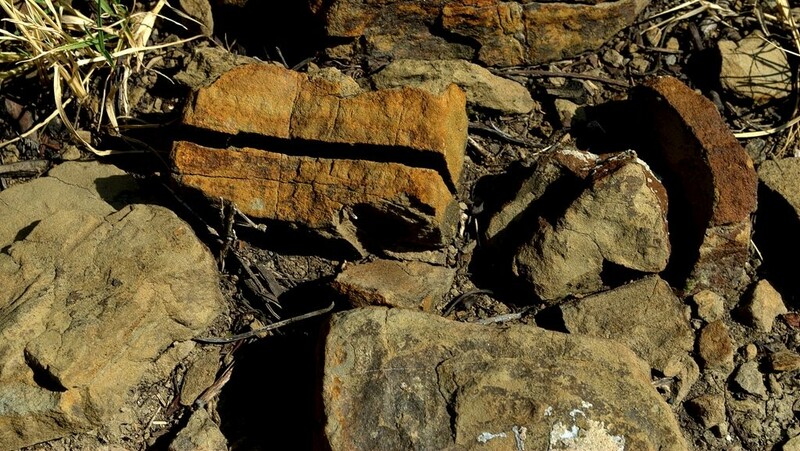 The hillsides are terraced and the soil contains a mix of marl and sandstone. 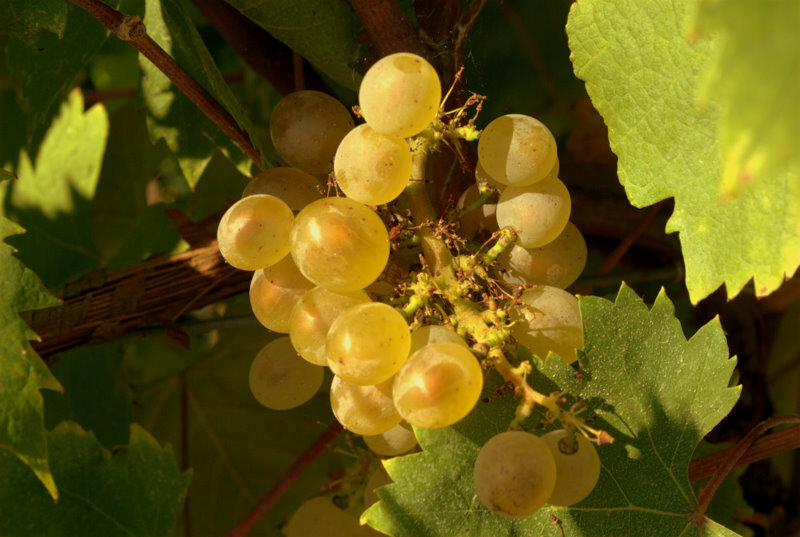 Poor in nutrients, yet compact and with good mineral content, the soil provides perfect vine growing conditions. 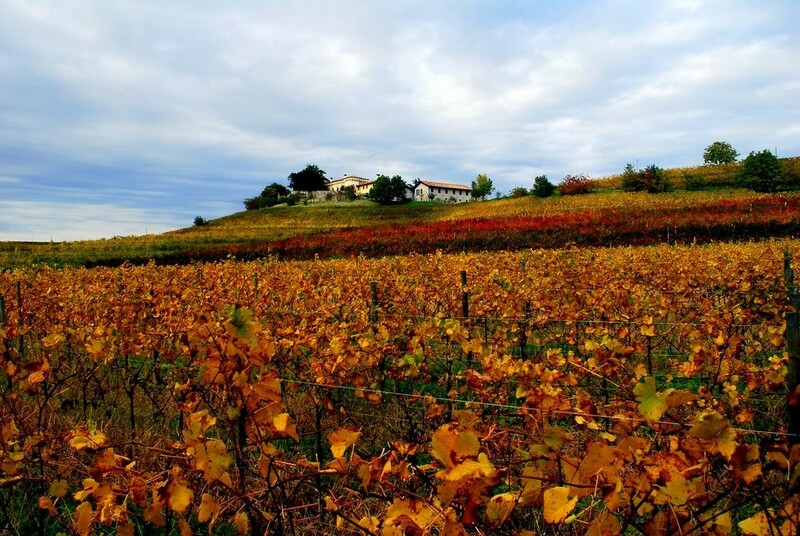 The Torre Rosazza estate was acquired by Genagricola (Montcalm’s Italian parent company) in 1979, at a time when greater attention was being paid to vine management and vinification techniques and traditional skills were put on a solid scientific basis. The new ownership immediately implemented improved growing methods and zone separation. Over the years the winery was guided by famous enologist Walter Filipputti who was the man behind the introduction of barriques to finish the estate’s red wines. Today the whole area is managed directly by Genagricola’s own personnel and since 2014 Riccardo Cottarella is overseeing all phase of the production process, from the vineyards to the winery. The grapes are picked by hand and processed immediately in the winery that is located at the center of the vineyards. Wine-making and finishing is almost exclusively done in stainless steel to preserve all the original, fresh aromas of the grapes. When needed, in the red wines, finishing in wood is discrete and limited to enhancing the typical characters of the vine without adding heavy overtones. The Torre Rosazza winery is known for its beautifully elegant whites, including the award winning Pinot Grigio (3 Bicchieri and Top 100 WS) and Friulano, and for the importance that was always given to native varieties like pignolo, refosco and picolit, of which Torre Rosazza is the largest producer in Italy. 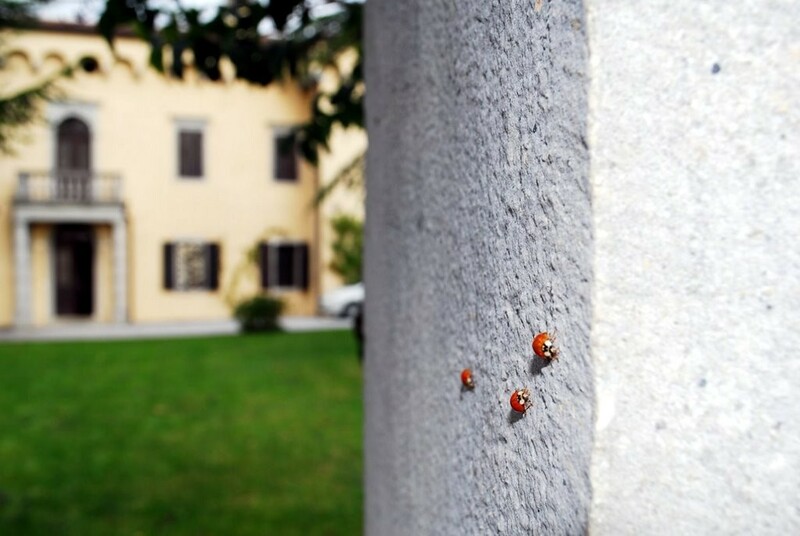 Welcome visitors at the winery.